To schedule your service request, call 954-554-4474 today. South Florida Power Window Repair is here to help you. South Florida Power Window Repair is Mobile Ft lauderdale local business for quality power window repair and auto glass replacement. We have a responsive team who specializes in all types of power window repair and makes it extra convenient by coming to you. When it comes to power window repair, the difference in our process is we have the experience to identify the issue, whether the problem lies in the wiring, the switches, or the car window motor itself. Our extensive experience and a good reputation ensures our customers receive a quality job that comes with top-of-the-line parts guaranteed for long-lasting results. In addition to power window repair, we specialize in power seats, door handle replacements, door lock actuator, and more. If your window is not functioning the way it should, consider South Florida Power Window Repair in FT lauderdale as your source for quality power window repair at competitive prices. This is not only a guarantee it is our promise to you. 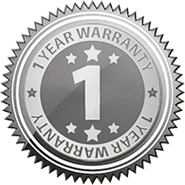 We gladly offer written estimates and provide you with a Lifetime year warranty on all repairs. 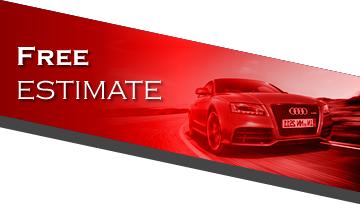 To schedule your service request, call 954-554-4474 today. Window Stuck? You’re in luck! Copyright © 2019 South Florida Power Window Repair. All Rights Reserved.